our mission is to provide safe and clean milk to the children of Youngsonabad. 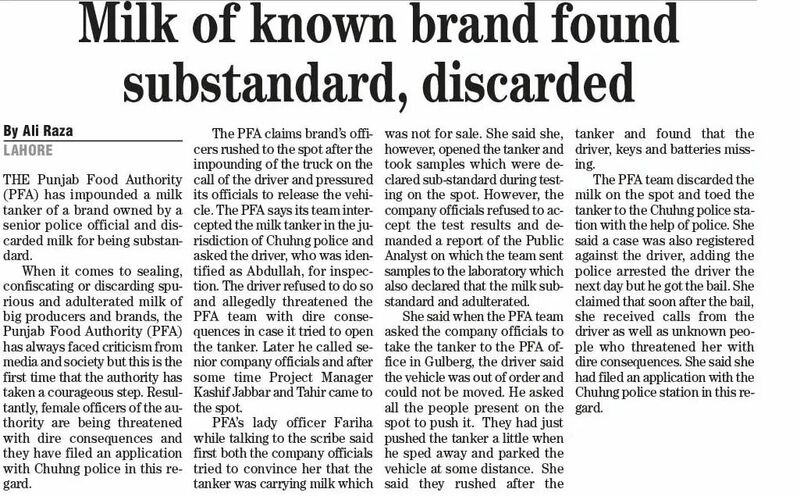 READ SOME OF THE NEWS AND ARTICLES UNCOVERING THE PRACTICES OF MILK PRODUCERS AND COLLECTORS IN PAKISTAN THAT ARE LITERALLY KILLING INNOCENT PEOPLE. CHECK OUT THE REST OF OUR WEBSITE TO FIND OUT HOW WE ARE TRYING TO MAKE A CHANGE AND SAVE LIVES. To save the lives of thousands of children, we are working towards building and setting up a large dairy farm with at least 25 cows that would provide fresh and clean milk for the children of the local villages and surrounding areas and potentially create jobs for the locals. At Youngson Dairy Farm, We’ve been trying our best to supply the safest and cleanest milk for the children of our village Youngsonabad, Pakistan. And, even though we have a long way to go, we are saving lives. 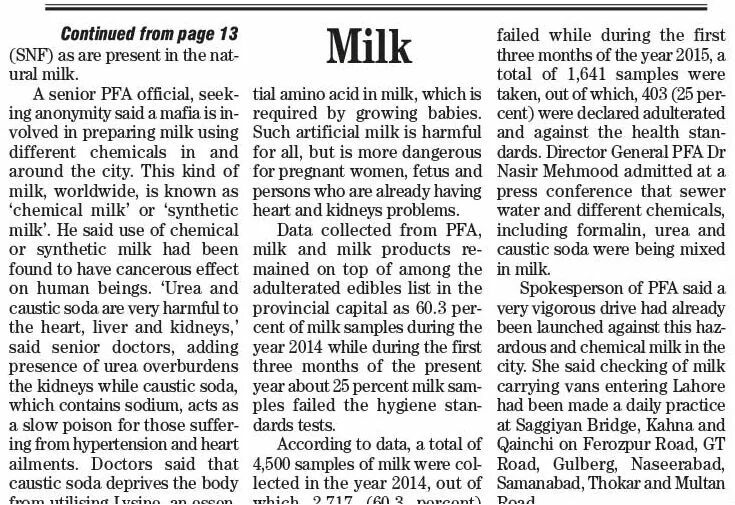 Sadly, our supply far exceeds our demand and it’s still not enough to prevent the sale of chemically altered milk in our village and to it is still not enough to stop the effects of the poisonous milk on unsuspecting children and their parents. Weighing the costs and benefits of milk consumption: Should kids drink cow’s milk? 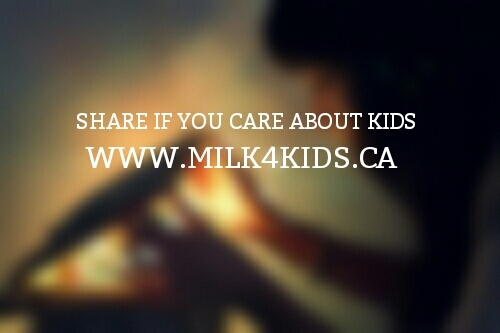 Should your kids drink milk? There are many benefits of milk consumption. • Milk may also boost cognitive performance–either because it improves general nutrition or because it specifically promotes brain growth. 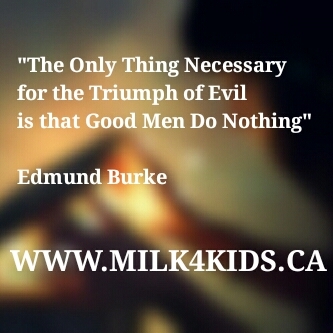 For A Child, Milk Matters! The toddler years are a time of transition, especially between 12-24 months, when they’re learning to eat table food and accepting new tastes and textures. Take a look at what milk collectors and milk producers in Pakistan are doing with milk to make money. Even if it means that innocent children are dying from their toxic concoction. 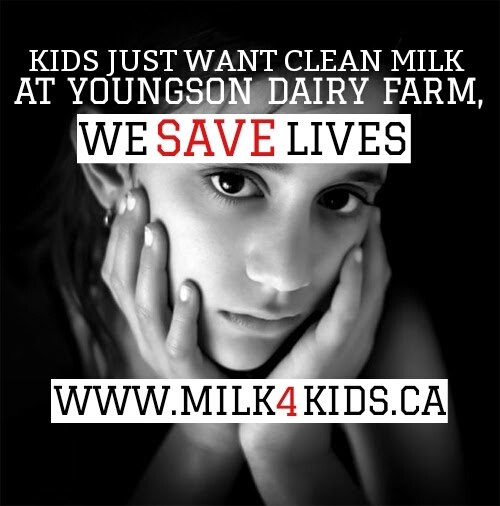 We, at Youngson Dairy Farm, are working hard towards providing safe and clean milk to the children. 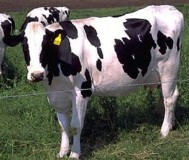 Click here to fund Youngson Dairy Farm. Watch the video and share.